When it comes to storing data, there is no 'one-size-fits-all' solution. With SSDs becoming much more affordable, consumers have a broad a mix of high-performance and high-capacity options to choose from, whether in the form of internal storage, external or network attached. Here are our top picks for best performance SSD, best budget SSD, best hard drive, best external hard drive, best home/SMB NAS, and best thumb drives. 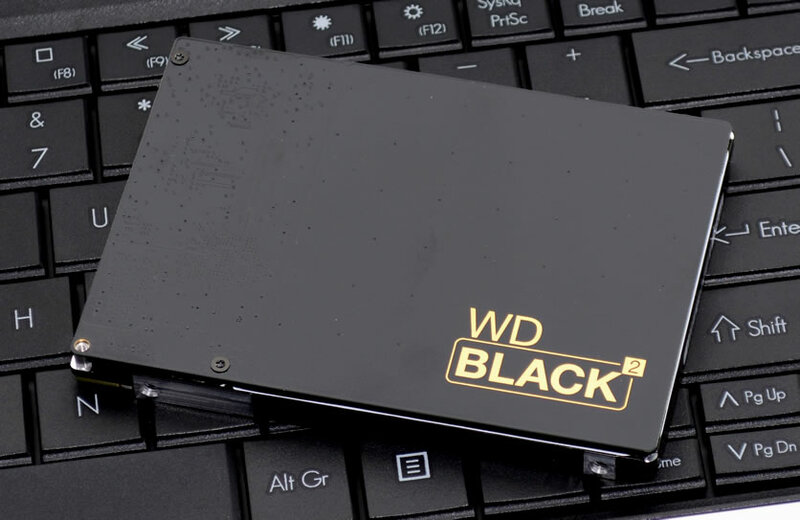 The WD Black2 sports both a 120GB SSD and a 1TB HDD in a single package. 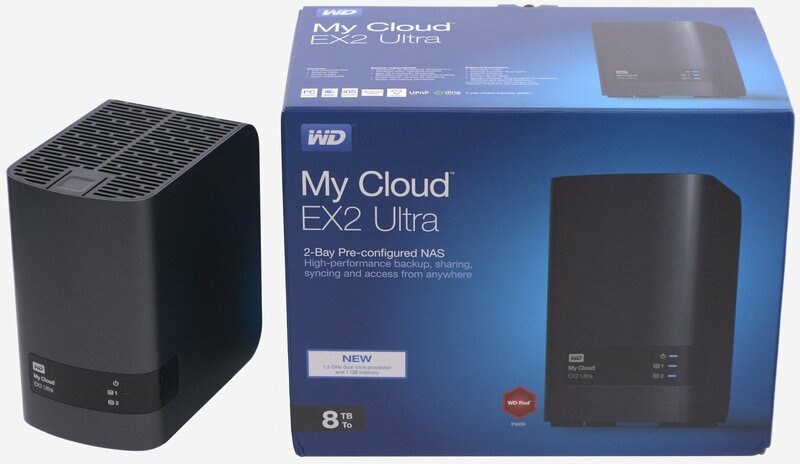 Unlike other hybrid configs such as Seagate's Momentus XT which combine ample magnetic storage with a little NAND, the Black2 crams both technologies into one drive too, but it simply does what desktop users have been doing for years by making the flash portion a primary boot drive with the disk serving as bulk storage.